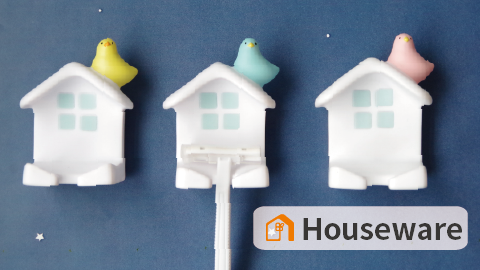 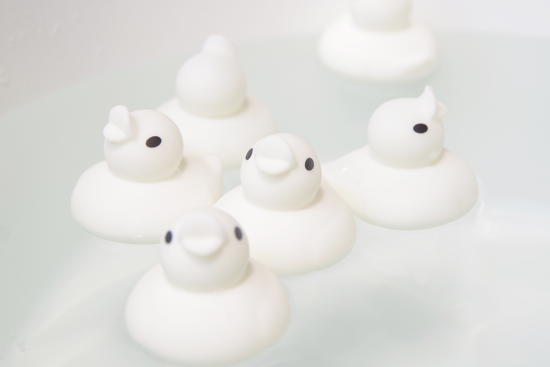 Popular duck products of Hashy has emerged to become a water gun! 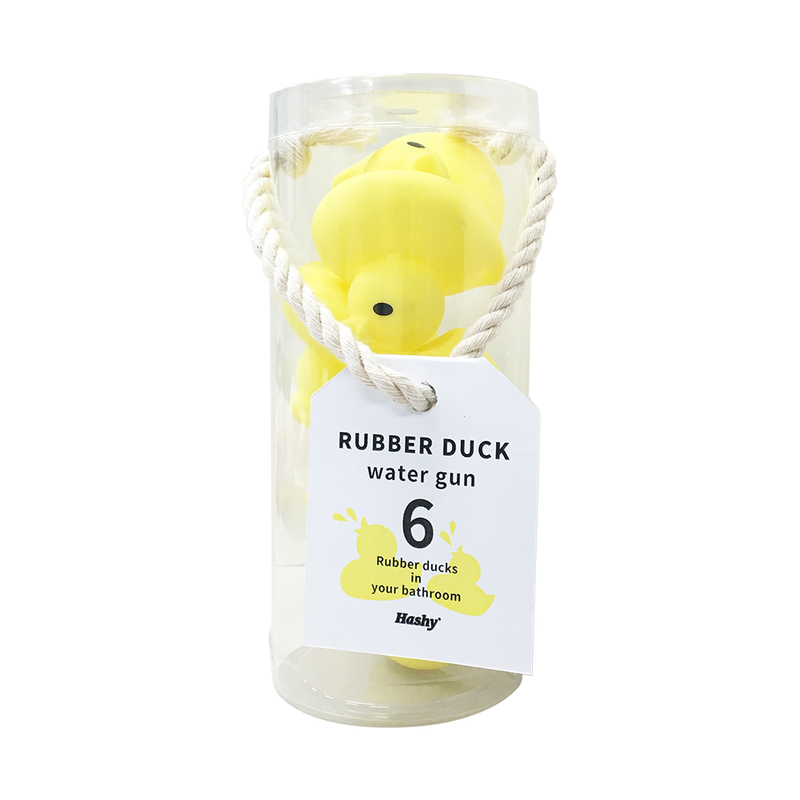 That popular duck appeared as a water gun! 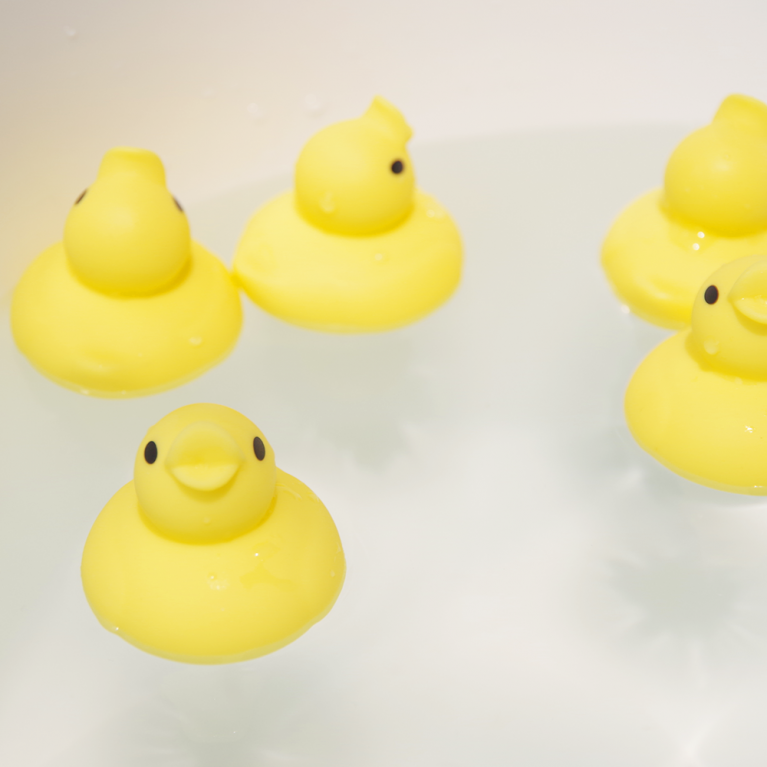 It is also possible to play floated in the bath, it can play as well as a water gun. 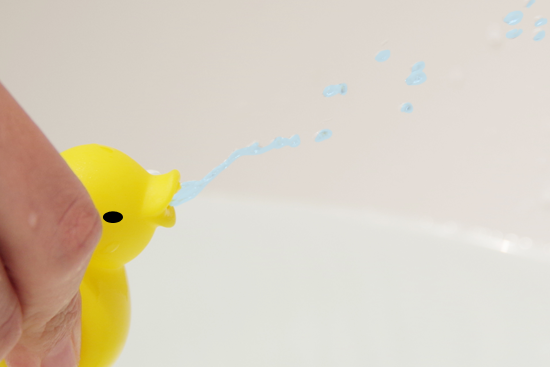 Water will pops out from the duck's mouth. 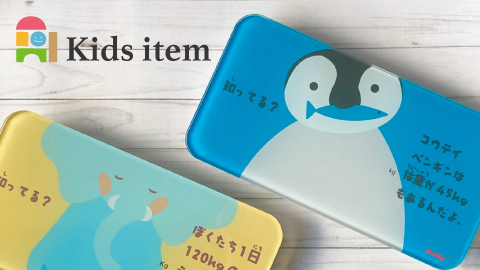 Put into the water, it will contain the water in only by pressing the stomach to breathe water. 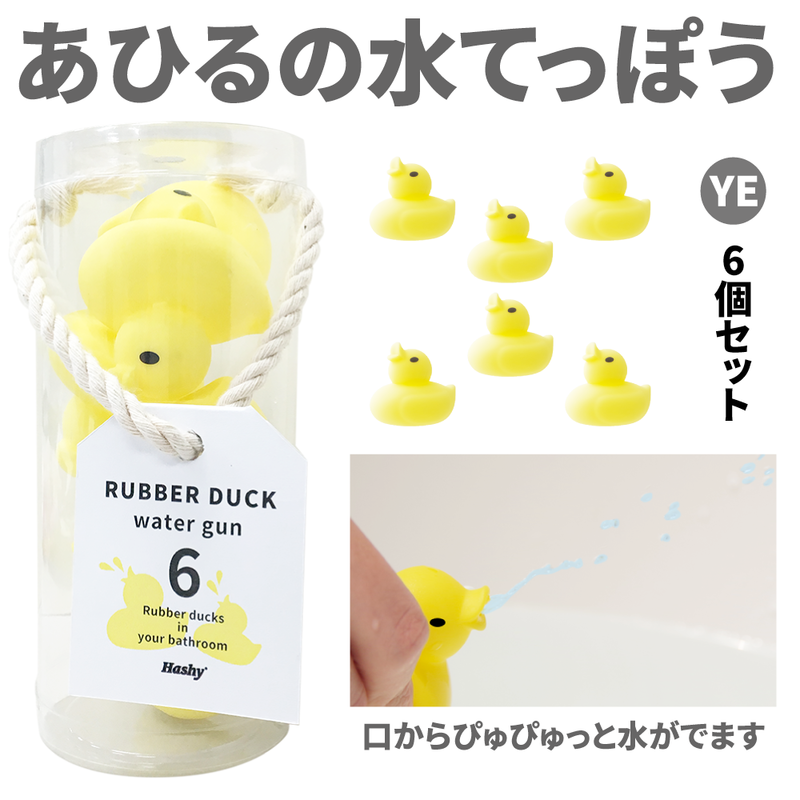 Ducks seems cute appearance that issues a Pyupyu' and water from the mouth and press the stomach. Although the duck itself is a cute palm-sized, quite jump the water ...! 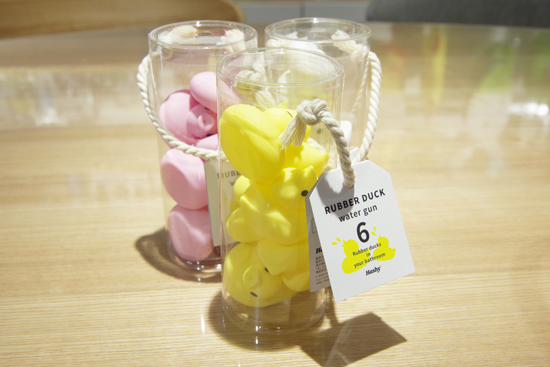 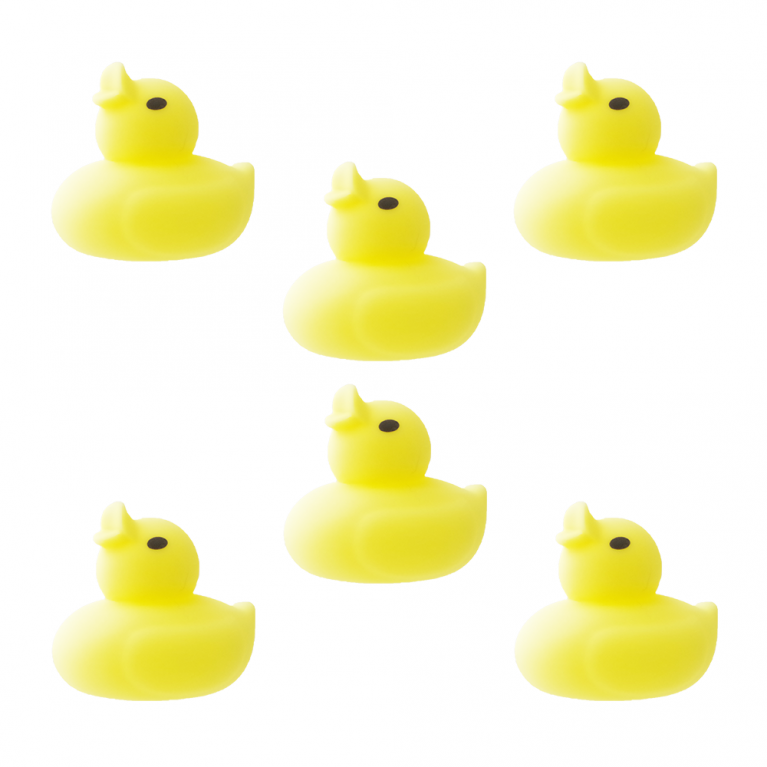 It was packed six duck cute package fashionable can decorate as it is. 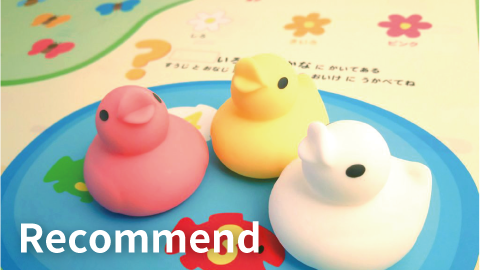 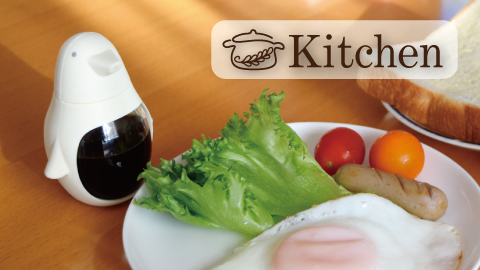 Suggest that it can be packed with other item such bath salt as gift. There are 3 friendly colors, pink, yellow, white.